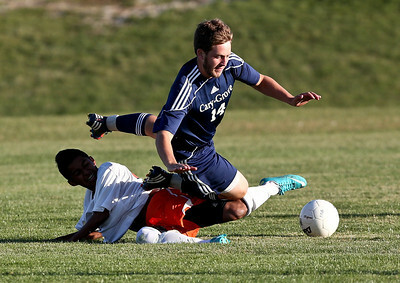 Josh Peckler - Jpeckler@shawmedia.com Cary-Grove's Matt Arenberg (14) gets fall over Mchenry's Geronimo Hernandez after getting slide tackled in the first half at Mchenry High School Monday, September 24, 2012. 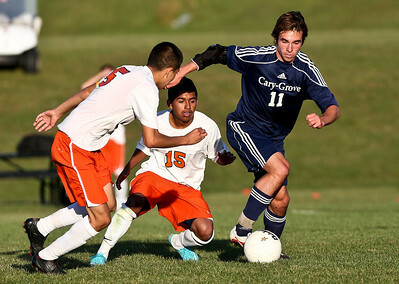 Josh Peckler - Jpeckler@shawmedia.com Cary-Grove's Mike McKune (11) gets tripped up by several Mchenry defenders during the second half at Mchenry High School Monday, September 24, 2012. Josh Peckler - Jpeckler@shawmedia.com Cary-Grove's Dale Opasser (10) and Mchenry's Eric Darte fight for a header during the second the first half at Mchenry High School Monday, September 24, 2012. 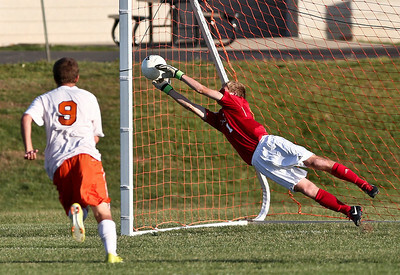 Josh Peckler - Jpeckler@shawmedia.com Cary-Grove goalie Kevin Schenk makes a diving save after a shot from Mchenry's Ryan Uhl during the second half at Mchenry High School Monday, September 24, 2012. 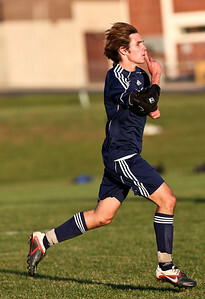 Josh Peckler - Jpeckler@shawmedia.com Cary-Grove's Mike McKune celebrates scoring on a penalty kick during the second half at Mchenry High School Monday, September 24, 2012. 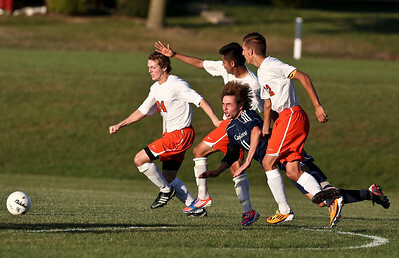 Josh Peckler - Jpeckler@shawmedia.com Cary-Grove's Steve Camporese (21) and Mchenry's Tony Quintero fight for the ball during the second half at Mchenry High School Monday, September 24, 2012. Josh Peckler - Jpeckler@shawmedia.com Mchenry's Ryan Uhl (9) and Cary-Grove's Mike McKune fight for possession of the ball during the first half at Mchenry High School Monday, September 24, 2012. 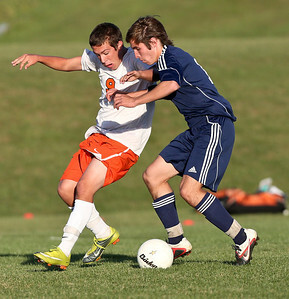 Josh Peckler - Jpeckler@shawmedia.com Cary-Grove's Dale Opasser (10) and Mchenry's Eric Duarte battle for possession of the ball during the first half at Mchenry High School Monday, September 24, 2012. 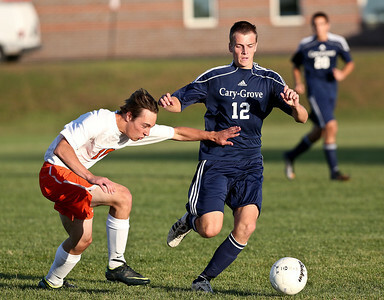 Josh Peckler - Jpeckler@shawmedia.com Cary-Grove's Michael Conway (12) is defended by Mchenry's Derrik Florkiewicz during the second half at Mchenry High School Monday, September 24, 2012. 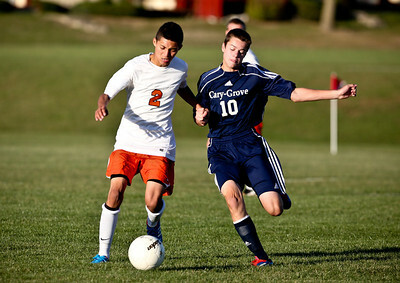 Josh Peckler - Jpeckler@shawmedia.com Mchenry's Marco Tello (5) and Geroimo Hernandez (15) defend Cary-Grove's Mike McKune (11) during the first half at Mchenry High School Monday, September 24, 2012. 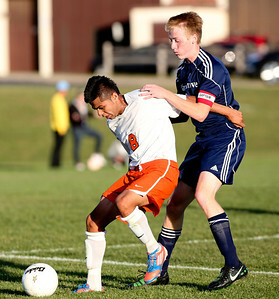 Josh Peckler - Jpeckler@shawmedia.com Cary-Grove's Brian O'Connor defends Mchenry's Tony Quintero during the second half at Mchenry High School Monday, September 24, 2012. 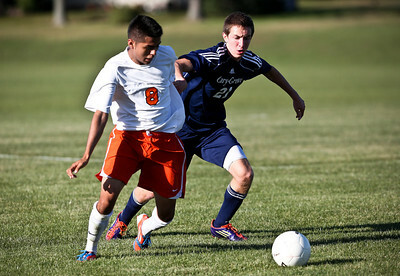 Cary-Grove's Brian O'Connor defends Mchenry's Tony Quintero during the second half at Mchenry High School Monday, September 24, 2012.